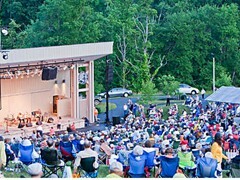 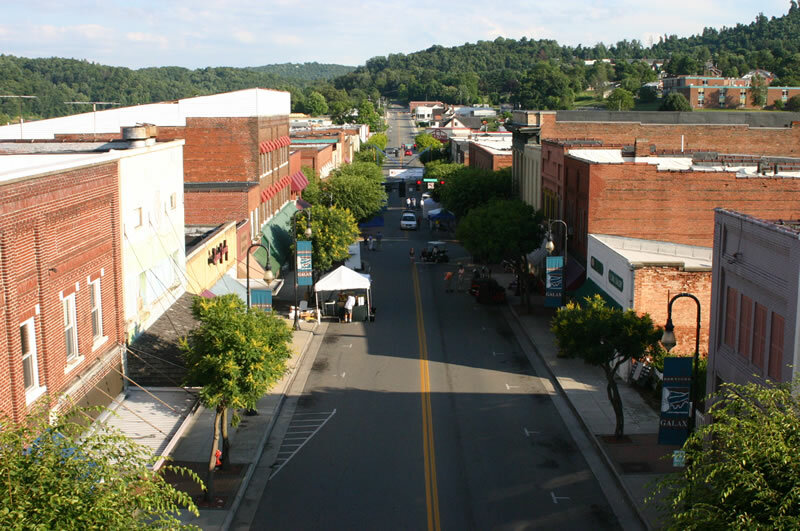 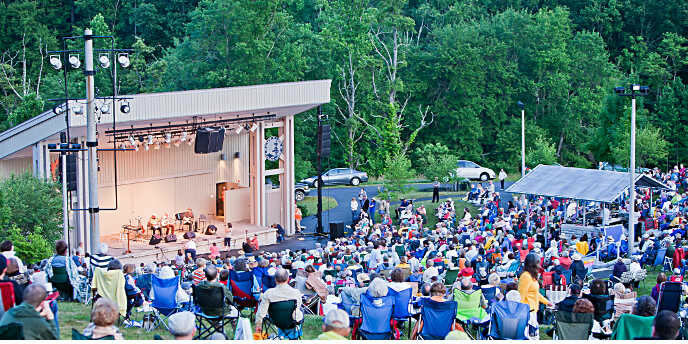 The Twin Counties area offers a variety of attractions, festivals, events and outdoor recreation. 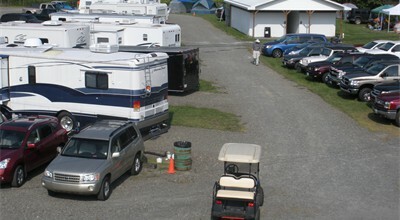 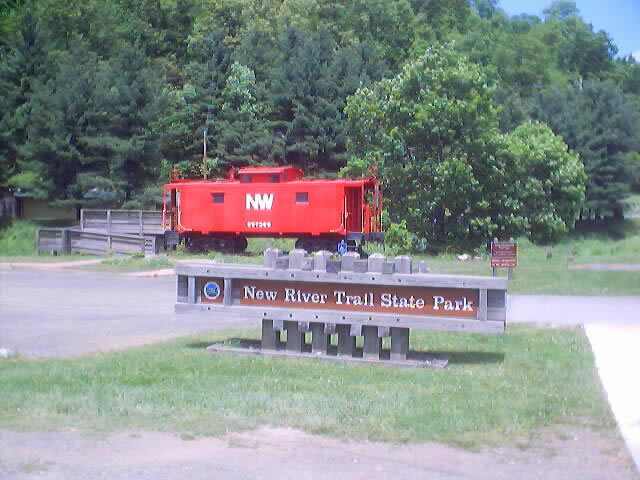 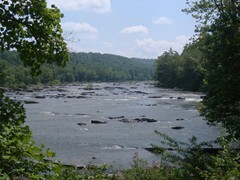 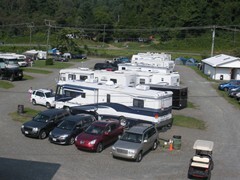 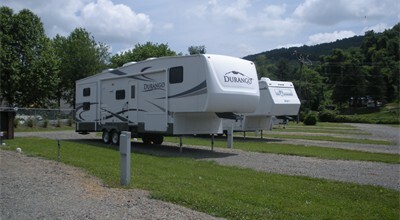 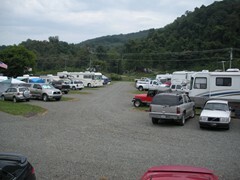 On our Photos page we have included pictures of our RV Park & Campground along with pictures of some area attractions. 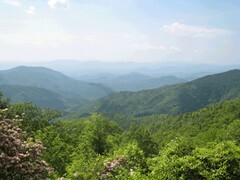 We invite you to explore all our area has to offer and hope you will return often. 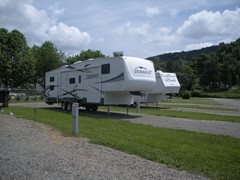 For an overview of what our area has to offer please visit our Attractions page. 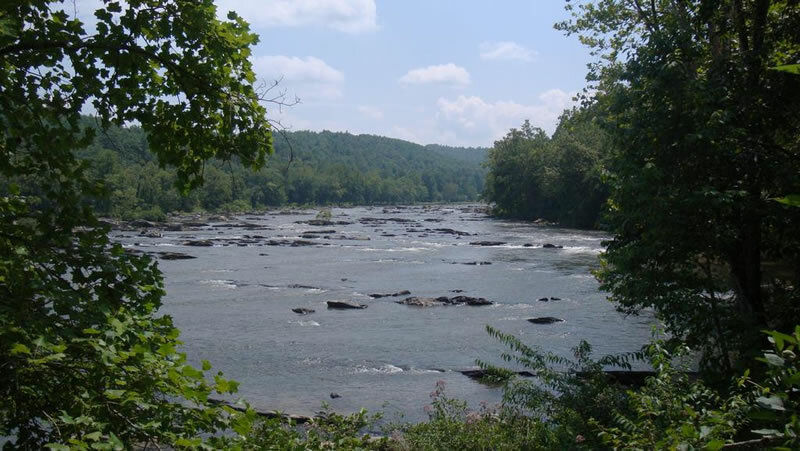 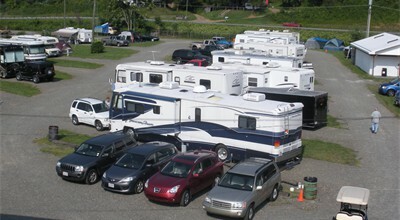 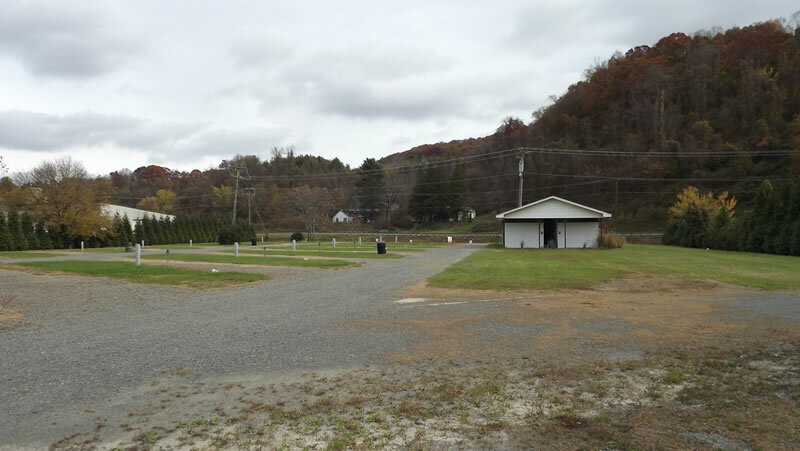 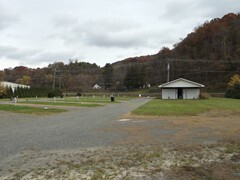 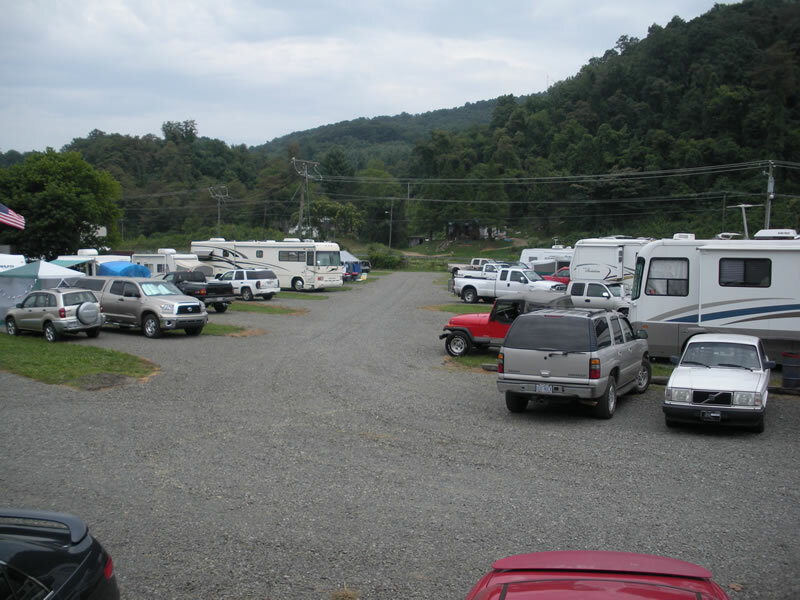 Old Cranks RV Park and Campground is a Self-Service Campground located in Galax, Virginia. 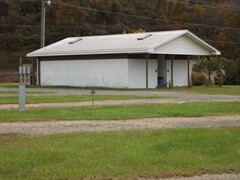 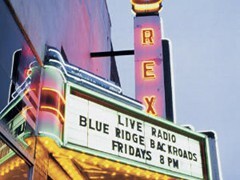 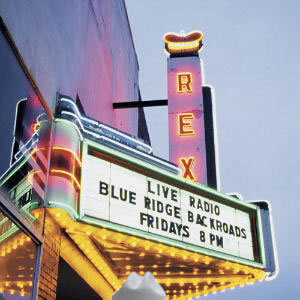 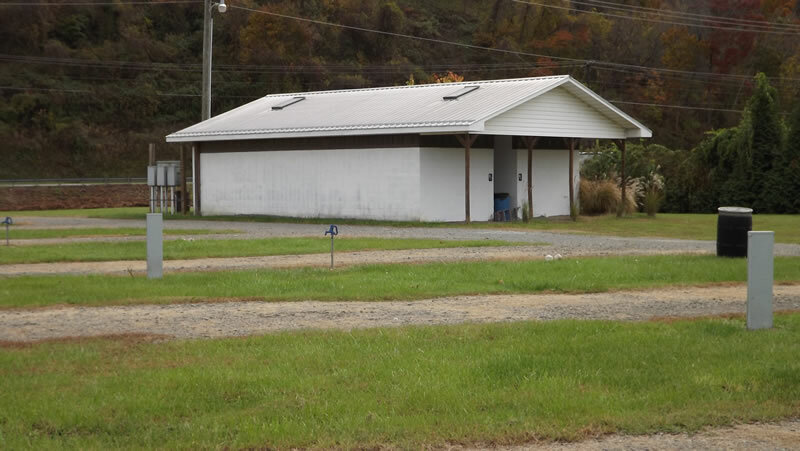 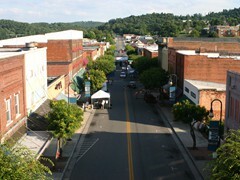 We are across from Felts Park (Home of the Old Fiddler's Convention) and conveniently located to downtown Galax. 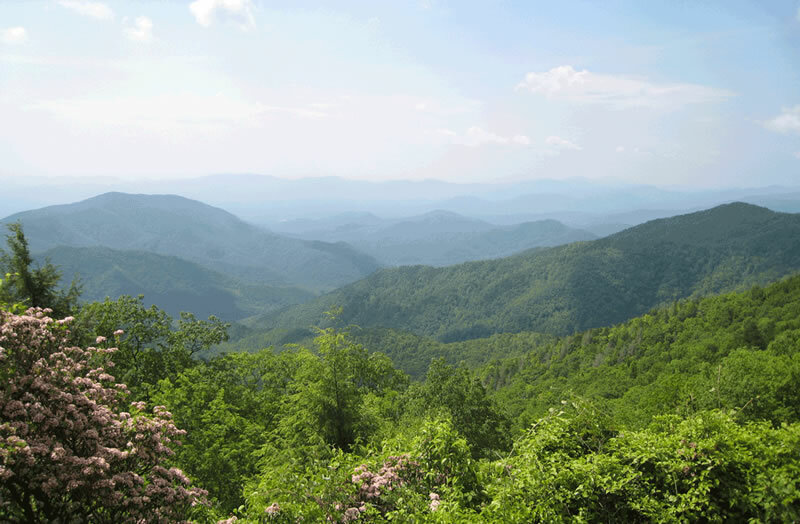 We are a short drive from the Blue Ridge Parkway and Interstate 77. 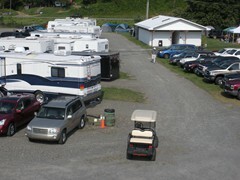 We offer 15 Full Service Sites, a Primitive Tent Site and Bathhouse. 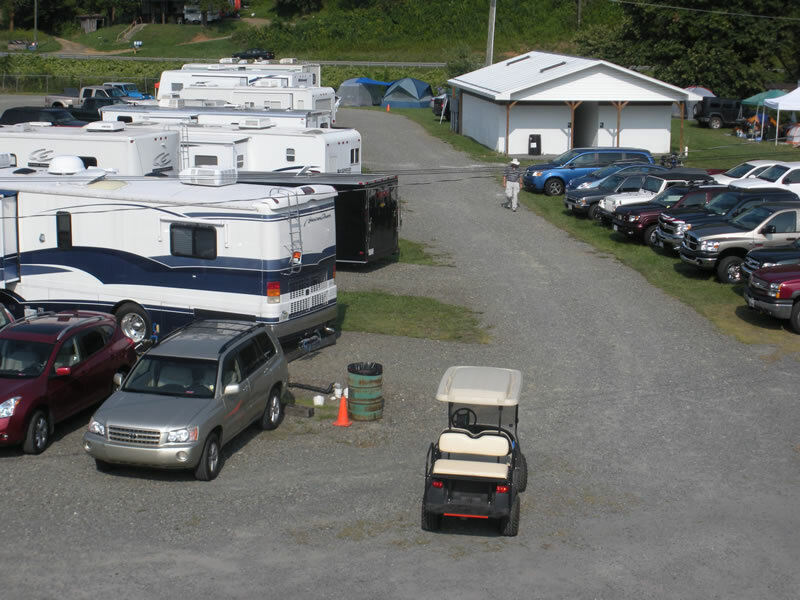 Old Cranks Motorcar Museum and Ice Cream Shop is located on the same property and offers an Eclectic Array of Vintage Automobiles, Auto Memorabilia, Engines, Vintage Clothing & Much More with over 70 Vehicles on Display. 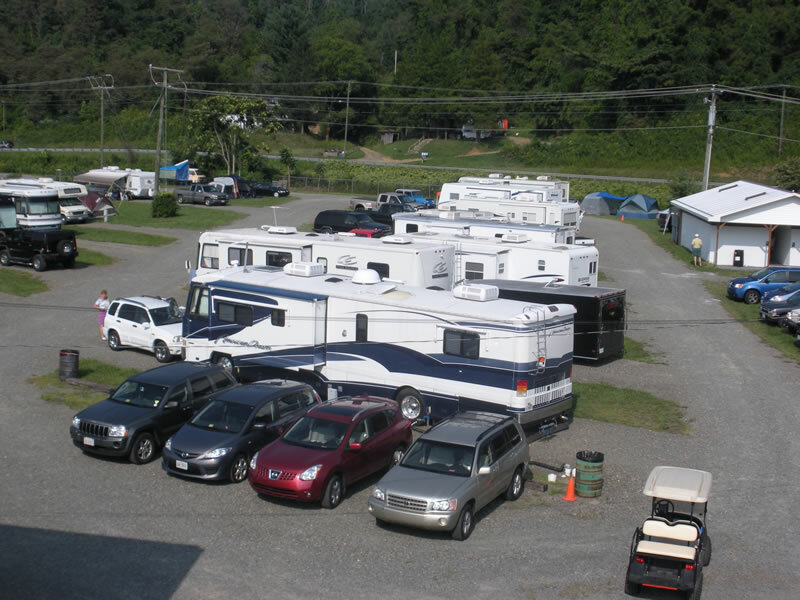 Copyright © 2019 Old Cranks RV Park & Campground All Rights Reserved.